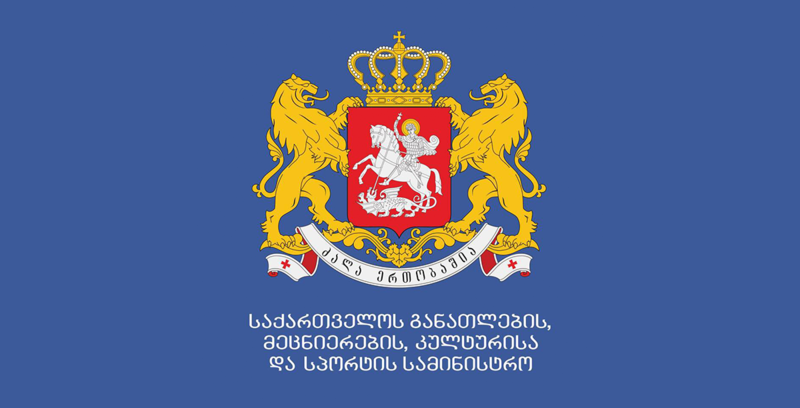 A Memorandum of cooperation was signed between the National Center for Children and Youth of the Ministry of Education and Science of Georgia and the Emergency Management Agency under the subordination of the Prime Minister of Georgia. The aim of the cooperation is to inform the youth regarding the existing issues in civic security, in order to create a general idea about all potential threats that usually accompany emergencies and disasters. 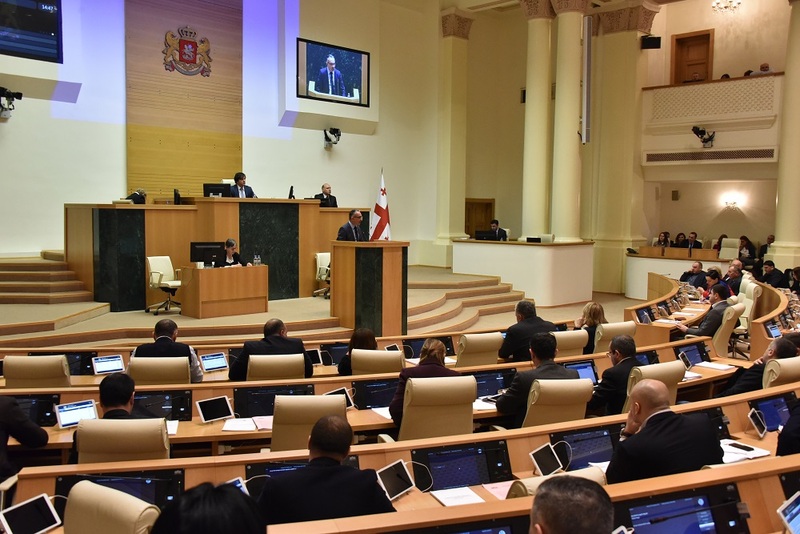 Additionally, the memorandum addresses the immediate action plan necessary during such critical time. 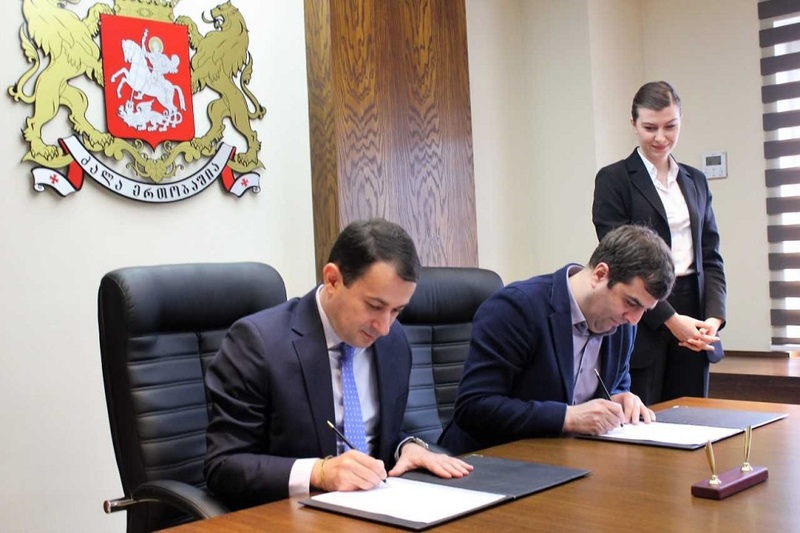 The head of the Children and Youth National Center – Giga Gabelaia, and the deputy head of Emergency Management Agency – Shalva Khutsishvili, co-signed the aforementioned document.